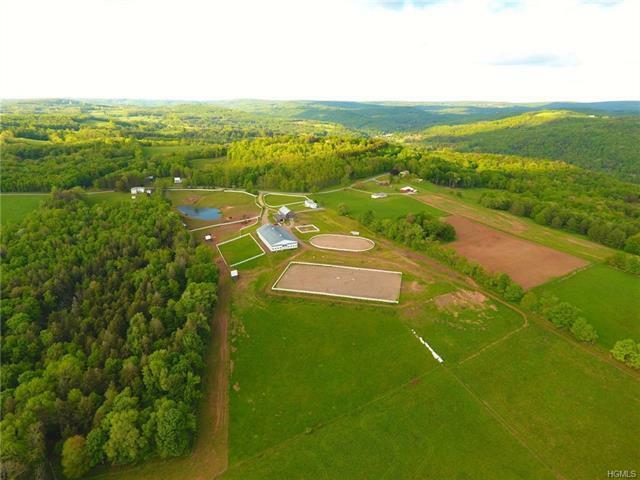 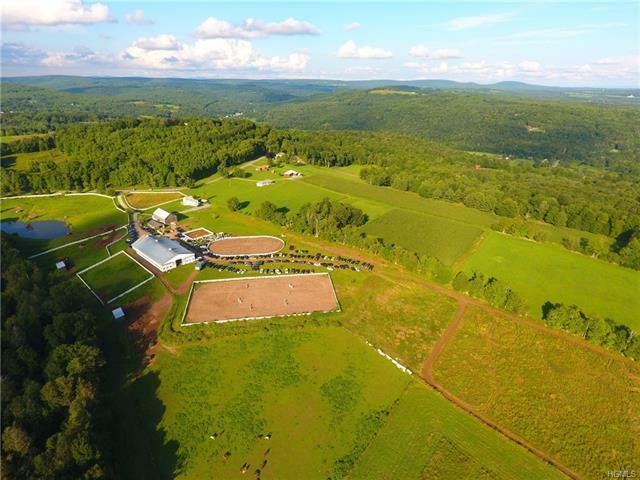 Once in a lifetime Equestrian Property for sale! 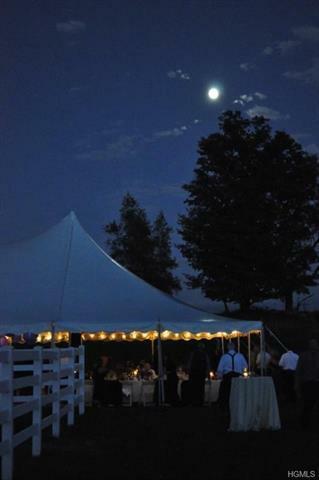 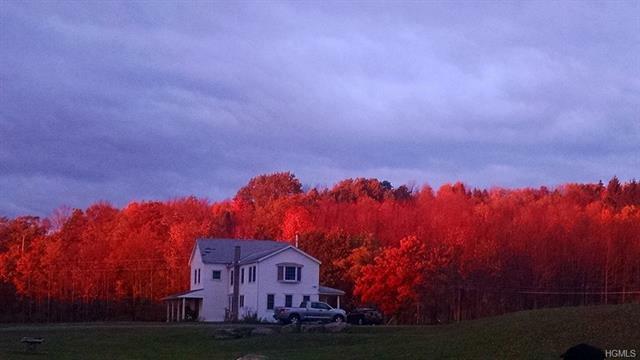 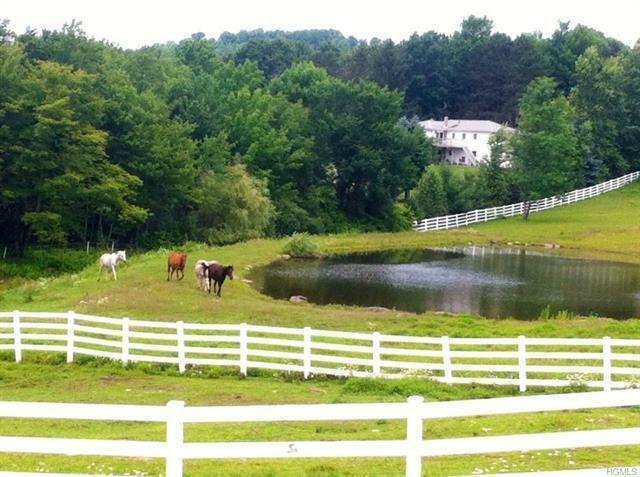 Beautifully located on the top of the hills from the quaint Hamlet of Jeffersonville NY. 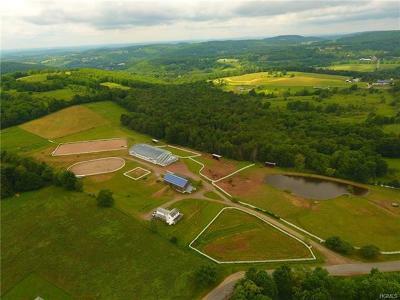 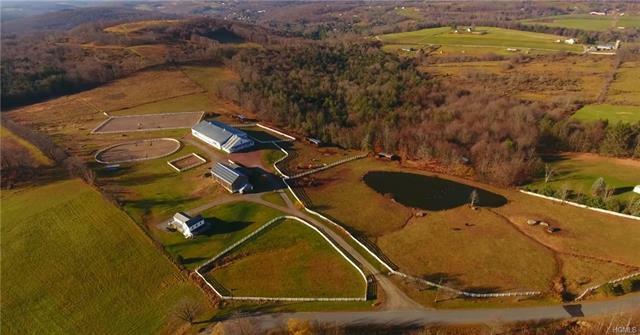 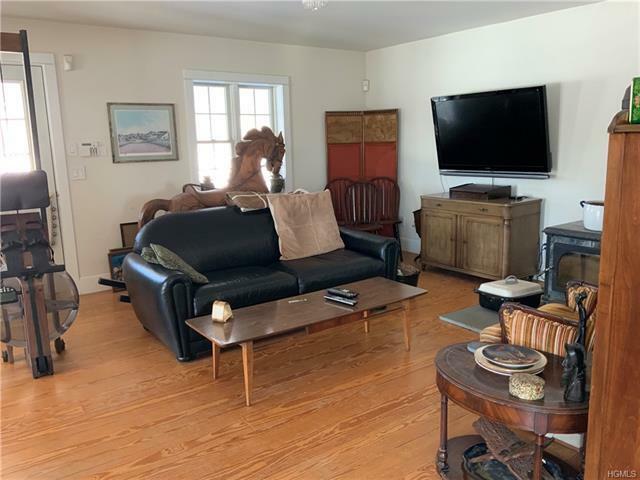 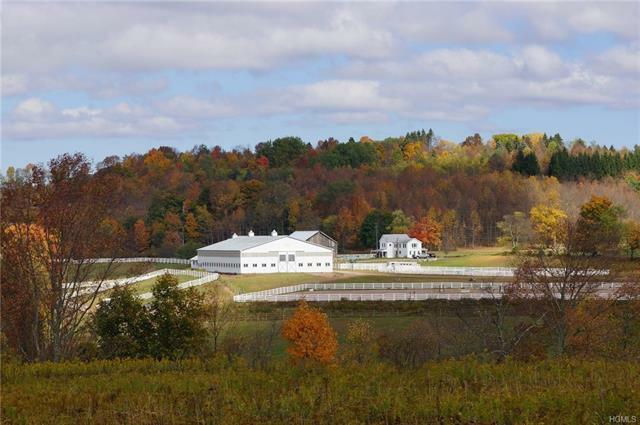 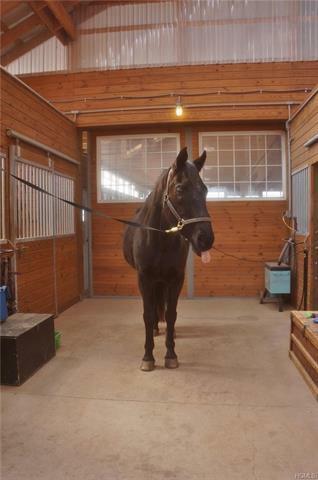 Any horse lover will immediately fall for this property and all it has to offer. 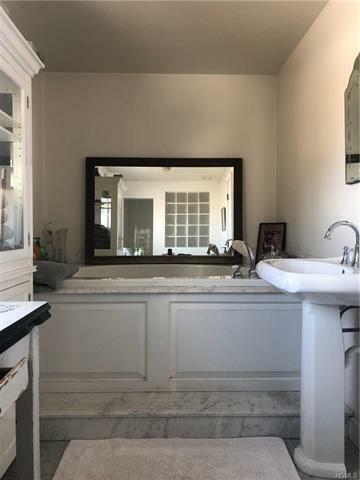 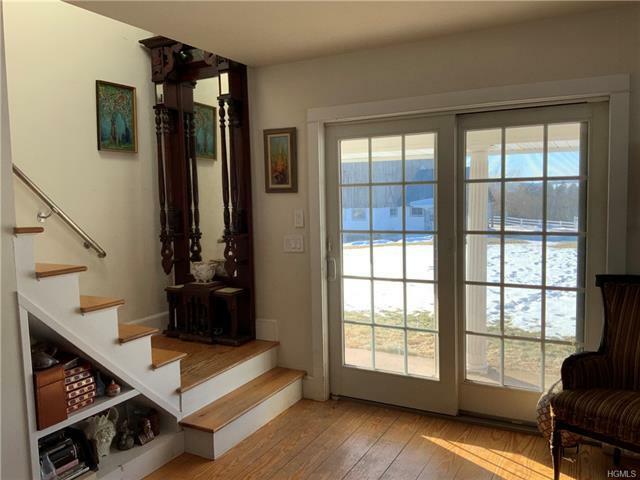 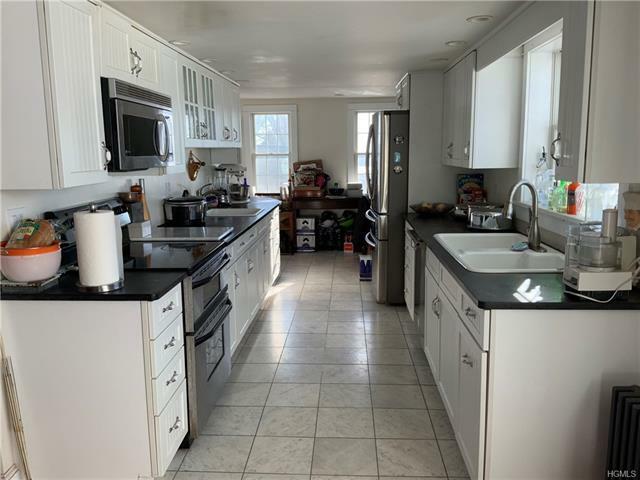 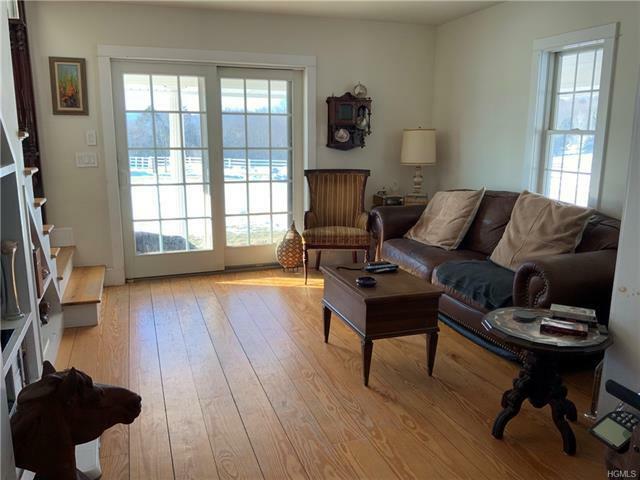 The 3 bedroom 2 bath 1830 Farmhouse was lovingly renovated and updated with a wrap around covered porch. 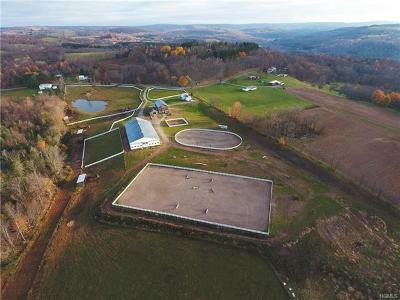 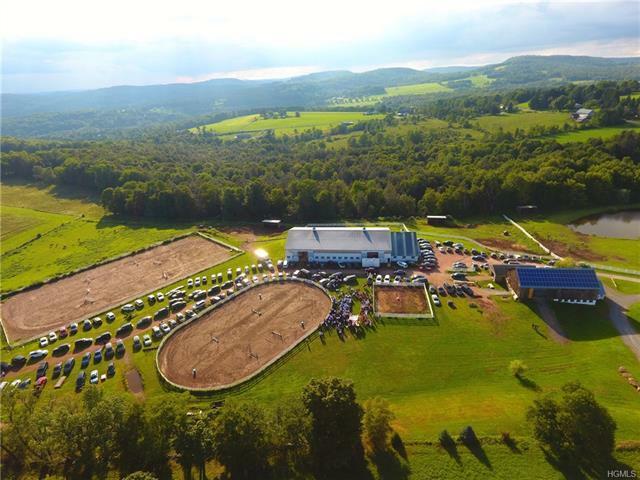 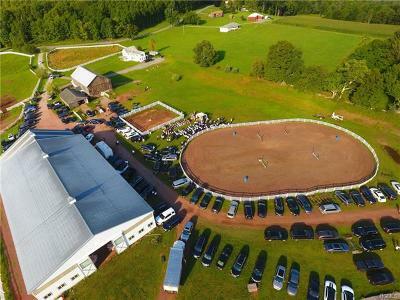 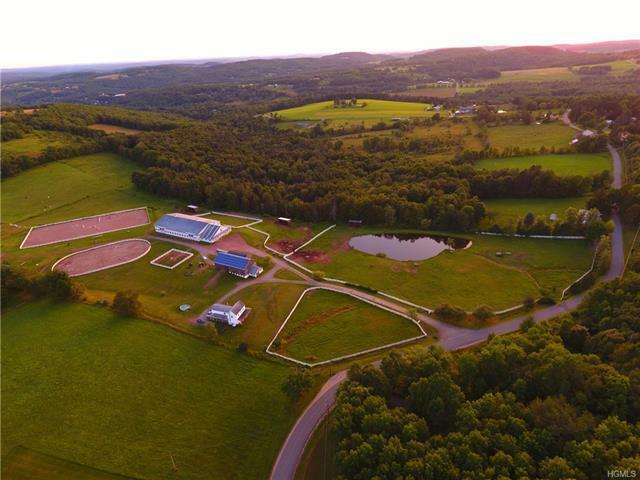 The Amish built indoor arena 80x144, has 10 box stalls 12x12 with water, heated wash stall, heated tack/viewing room and bathroom with washer. 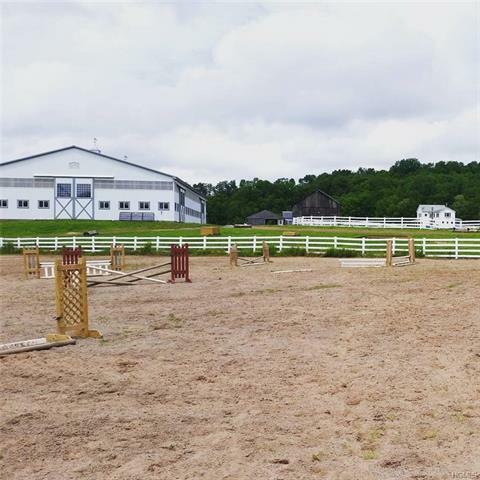 Then add 4 white fenced outdoor arenas, 6 paddocks and a one acre pond. 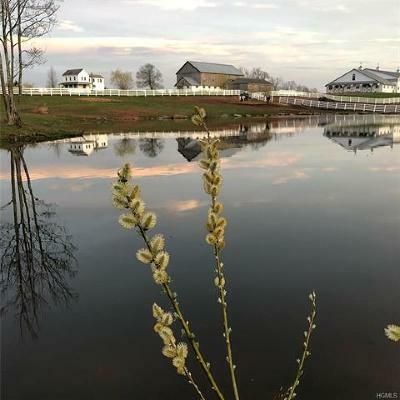 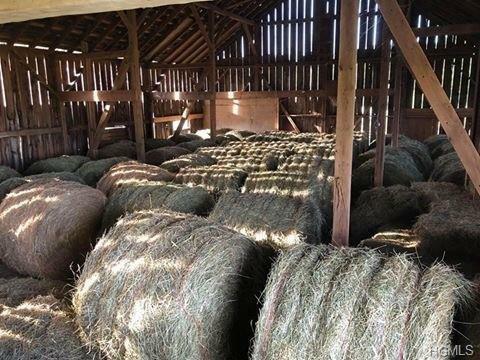 Two renovated barns with 11 straight stalls, 3 grooming stalls and 2 tack rooms. 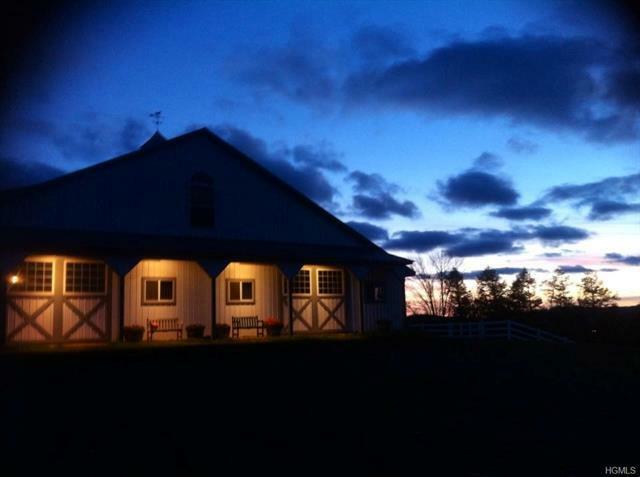 Solar panels were installed on the Hay barn in 2010. The list goes on and must be viewed in person to really appreciate how special this property is. 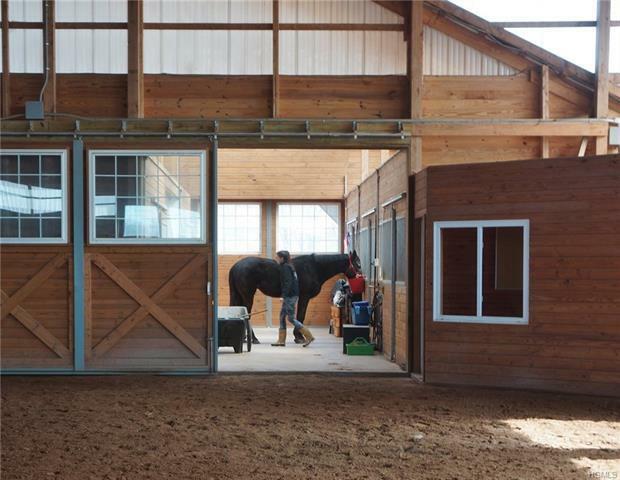 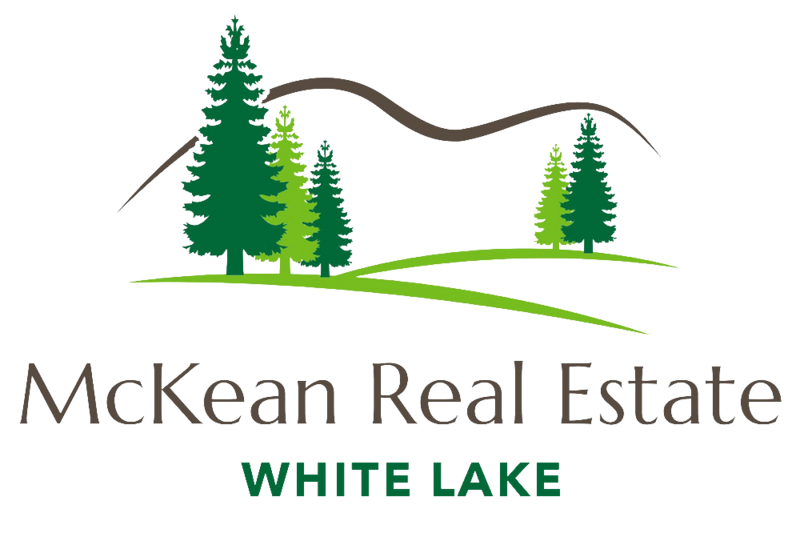 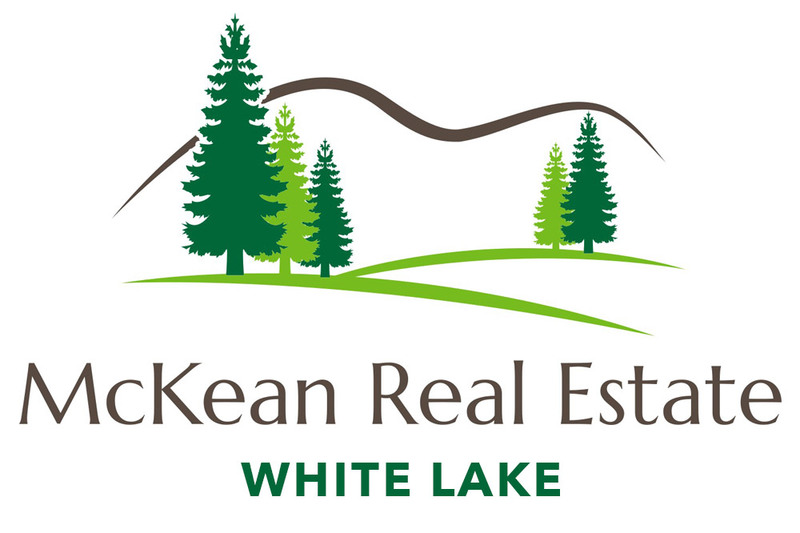 Current owner is operating a year round profitable business from boarders and riding lessons. 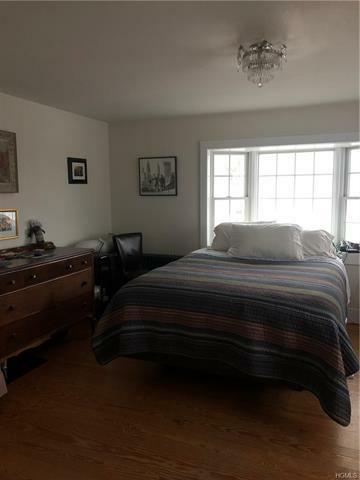 Entire property is wired for WIFI and security cameras.